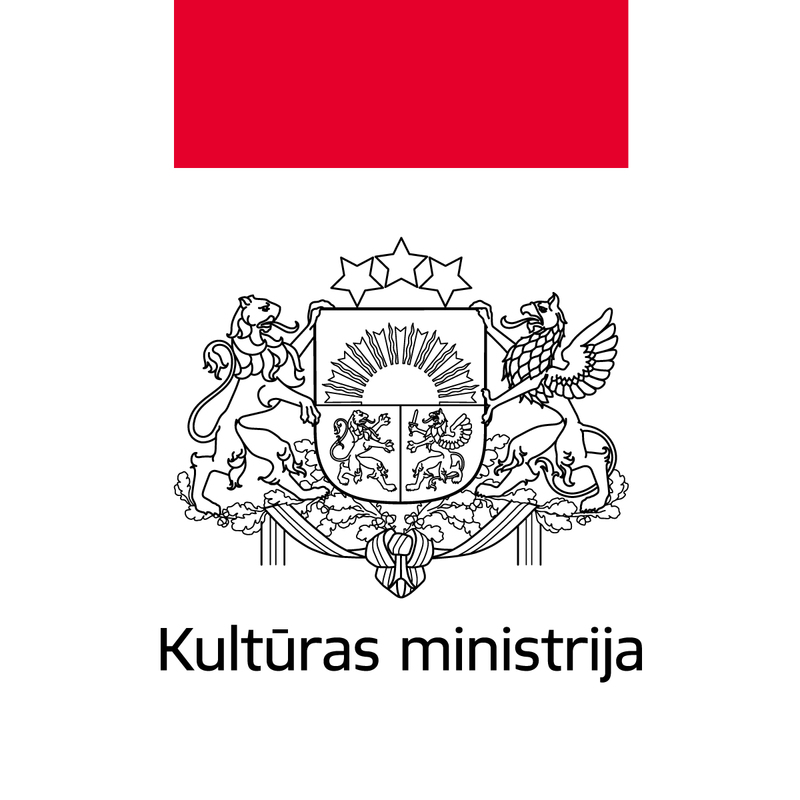 The international Latgale Graphic Symposium, being the cooperation project between Daugavpils Mark Rothko Art Center and The Association of Art Teachers Union, is an international communication platform for the professionals from the whole world working in the field of graphic art and meeting in Daugavpils for the 4th time already. 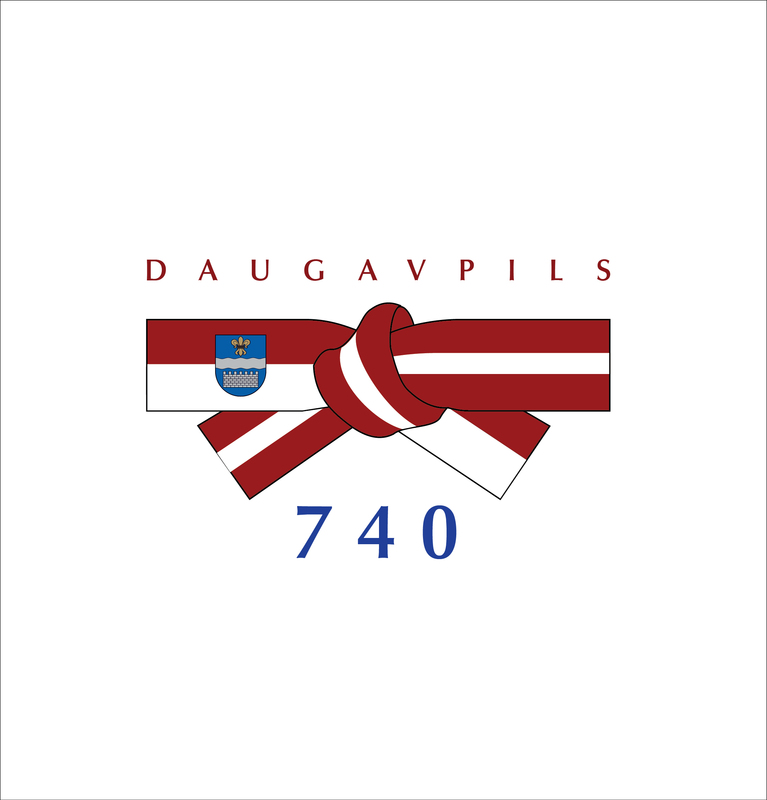 130 years ago, when he finished studies in Grīva German School across the Daugava river, the outstanding Latvian graphic artist Rihards Zariņš, the author of sketches for LR securities, banknotes and coins, most probably was not aware of the fact that his selfless work will carry the name of Daugavpils in his biography and therby will stimulate the international team of artists to focus on this theme by creating black and white as well as colored prints. The message of the symposium exhibition is a story about the transformations of money and its values in time and space, as well as about the presence of graphic artists in the process of their creation. 11 graphic artists develop the theme of money in their works: Anne Louise Blicher, Ann Kerstina Nielsen (Denmark); Nikubh Prasad (India); Alberto Balletti (Italy); Ieva caruka, Dārta Hofmane, Jānis Murovskis, Rūdolfs Matīss Trops, Oksana Vronska (Latvia); Žanete Jasaityte (Lithuania) and Senso (Switzerland). 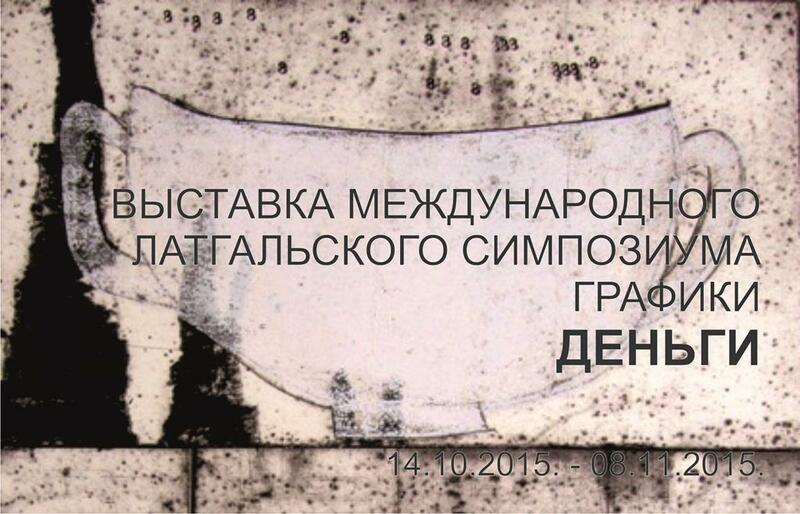 The exhibition will be on view in DMRAC from October 14 till November 8, 2015.